GridSolar, LLC has the experience and vision to make the dream of affordable solar power a reality in Maine. 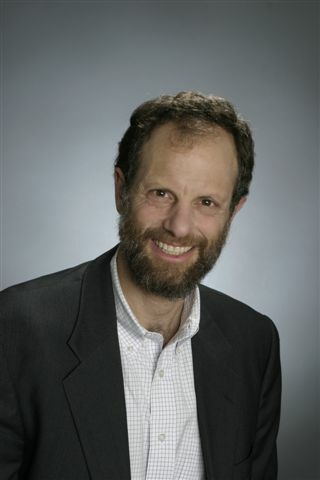 Dr. Richard Silkman, founding and co-managing partner of GridSolar, LLC, is also a founding partner of Competitive Energy Services, a thriving energy services firm in Portland, Maine. He is a Ph.D. economist and a nationally recognized expert in the regulation of public utilities, the development of competitive energy markets and the development, licensing and operation of power plants, including hydroelectric generating stations. 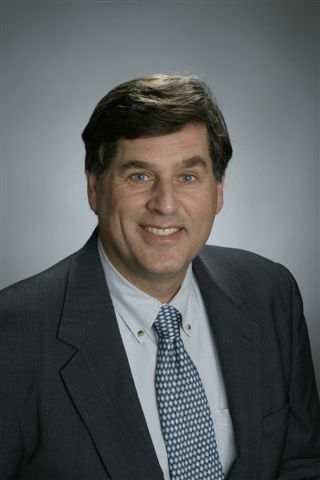 Dr. Silkman has extensive experience in a wide range of settings, including education, government, consulting and the private sector. He has served as an expert witness before the Federal Energy Regulatory Commission and a number of state public utilities regulatory commissions, as well as advised state legislatures on matters related to electric utility regulation and deregulation. The first private citizen member of the New England Power Pool (NEPOOL), he remains a Participant in NEPOOL. Previously, Dr. Silkman was appointed by Governor John R. McKernan, Jr. to direct the Maine State Planning Office, a cabinet-level office. He served as the chief policy advisor to the Governor on matters related to economic policy, energy, hydropower and river management policy, telecommunications regulation, state tax policy, health care regulation and cost-containment and land-use and natural resources policy. Education: Ph.D., Economics, Yale University, New Haven, CT; M.A., Economics, Yale University, New Haven, CT; B.S. (w/ Distinction), Economics, Purdue University, West Lafayette, IN. Mark Isaacson is a founding partner in GridSolar, LLC, and Competitive Energy Services, formed in 1999, and co-Managing Partner of CES affiliate, Competitive Energy Texas, formed in 2002, and headquartered in Houston, Texas. Mr. Isaacson began his career in the electric industry in 1980 by becoming a partner in two hydroelectric facilities in Maine – the Edwards Dam and the Worumbo Dam. Mr. Isaacson spent the first decade of his energy career turning the 900 KW Worumbo Dam into today's 19.4 MW project. In 2004, the Worumbo project became the first in Maine to receive certification from the Low Impact Hydro Institute as low impact project. Mr. Isaacson spent the second decade of his career as a lead protagonist in the debate over the fate of the Edwards Dam and he negotiated the historic settlement of this debate in 1999. Mr. Isaacson is a founding Partner in Maine Renewable Energy, a retail electric supplier of 100% renewable electricity to the residential and small commercial market in Maine. Mr. Isaacson is also a partner in Beaver Ridge Wind, LLC, Maine's second commercial wind farm and the first in the Central Maine Power Company service territory. Mr. Isaacson has extensive expertise in marketing as well as in the development of mathematical models. His recent modeling efforts have been concerned with the co-ordination of solar generation systems with utility load and fuel switching algorithms for large cogenerators. Copyright . GridSolar, LLC. All rights reserved.